NOTE: For a 1/2/3/4 or 6 nights stay please select nightly rates. Select Packages for our 5 and 7 nights Specials. Bookings 8 nights or more please contact us at 011-501-226/2062 or email conchshellinn@gmail.com. 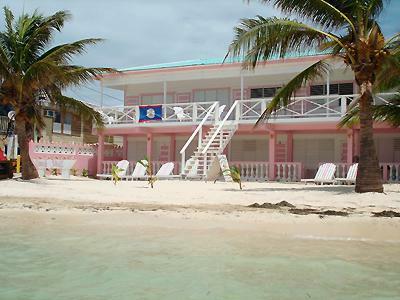 Please contact your bank to authorize an international charge when booking a room at The Conch Shell Inn.